Is this raspberry or strawberry jam? Maybe it’s strawberry rhubarb. Wasn’t there a raspberry balsamic too? Make sure your customer’s morning toast and PBJs taste exactly as expected by designing your own self-adhesive labels. Distinguish between apple and apricot, and plum jelly and pecan pie filling easily. 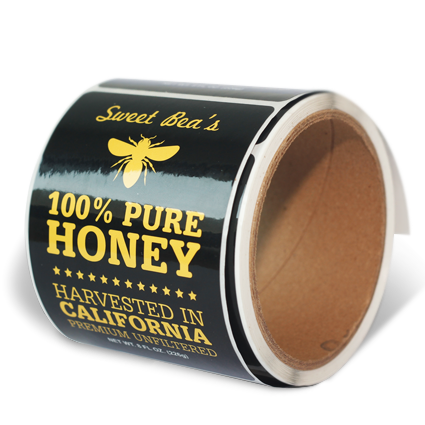 If you need waterproof labels because so many people salivate over your sweet jams and jellies, we have those too. Then all your customers will worry about is how to get enough bread to compliment your products (and we even have labels for bread too).